Excluding is useful when you simply want to remove an account from your team. 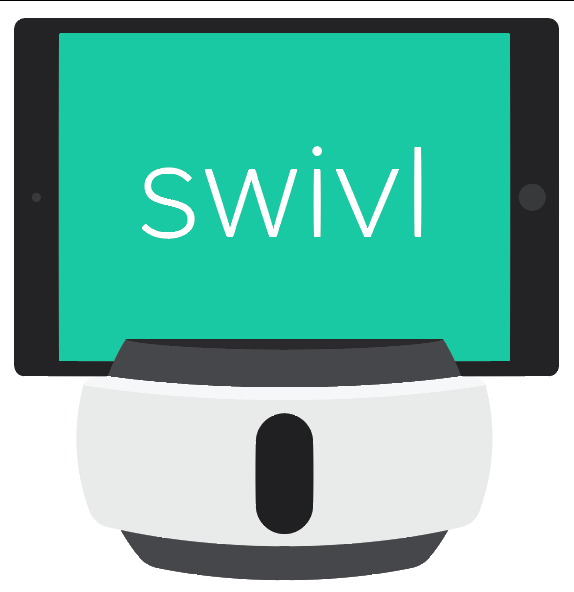 The user will still have access to Swivl cloud as a Standard (free) user with no affiliation to your team whatsoever. What happens to their videos? Utilizing the Exclude feature frees up the license previously associated with that person, which you can now allocate to a new or existing user. Only select the "remove all video content" checkbox if you wish to remove the videos uploaded by those users from your account. Locking is useful when you want to prevent a user from accessing their Swivl account in the future (e.g. when they leave your organization and videos must be kept in the hands of the Team Administrators). The user will no longer have access to Swivl cloud using the email that was associated with them as a Team Member. If they wish to access Swivl cloud in the future, they will need to create a brand new Swivl account with a different email address. All videos uploaded up until the point they are locked remain in the Team Admin portal under "Videos" in the Videos Tab. Utilizing the Lock feature frees up the license previously associated with that person, which you can now allocate to a new or existing user. You may unlock users at any time, which gives the user access to login again in the future. To unlock users, simply follow the same instructions and choose unlock. When you purchased your team license you paid by the number of Admins, Pro or Pro Plus licenses. We provided you with Standard users free of charge (five for every one Pro or Pro Plus user your purchased. For example, if you have 30 Pro users on your team, then we automatically supplied you with 150 Standard users). Downgrading Pro or Pro Plus users to Standard is useful when you simply want to free up Pro licenses for more active contributors or to enjoy the flexibility of our licensing structure. The user will still have access to your team as a Standard team member, with fewer capabilities than before. All videos uploaded up until the point they are downgraded remain in the Team Admin portal under "Videos" in the Videos Tab. If a downgraded user shared any of their videos whilst a Pro Team Member or higher to a Team Group or otherwise via Direct Share and then they delete these videos from their library, the recipient(s) will also lose access to those videos in their Feed. Utilizing the Downgrade to Standard frees up the license previously associated with that person, which you can now allocate to a new or existing user. We can also bulk-import large batches of new users on your behalf. Please email: support@swivl.com with your request.